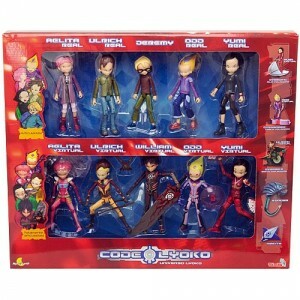 Rediscover here the list of the most interesting games and toys linked to the Code Lyoko Universe. 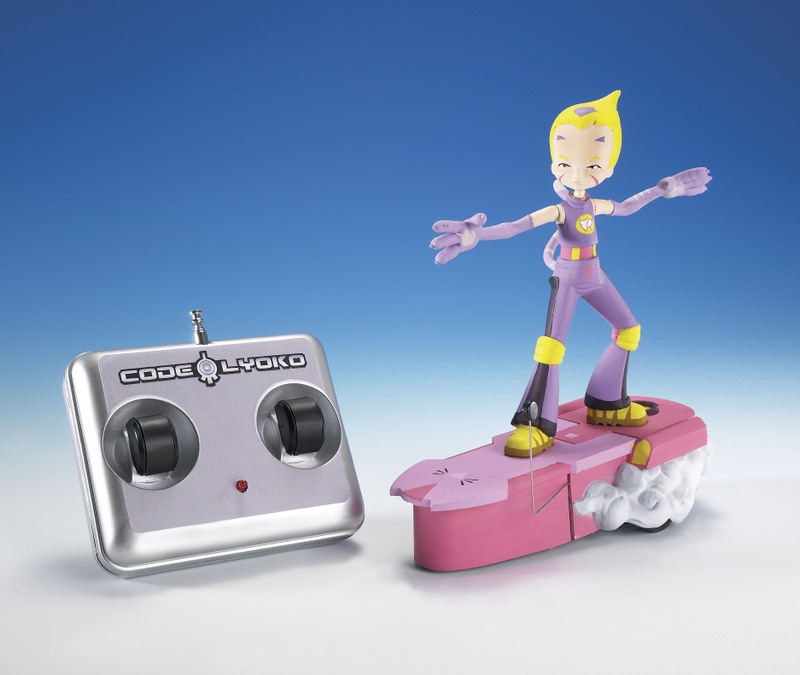 Figurines, playsets, costumes, we've concentrated on the most interesting related products for the best collectors among you! 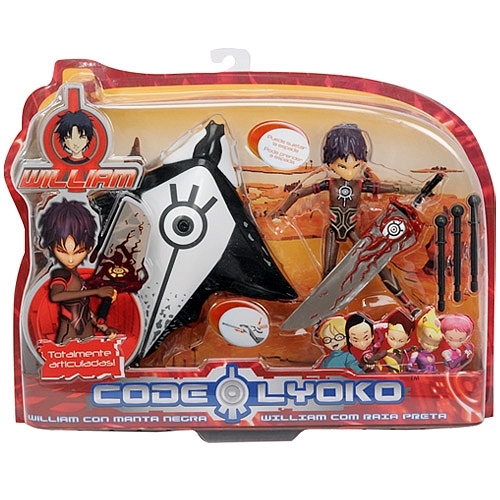 Many of these related products weren't released in France but overseas! 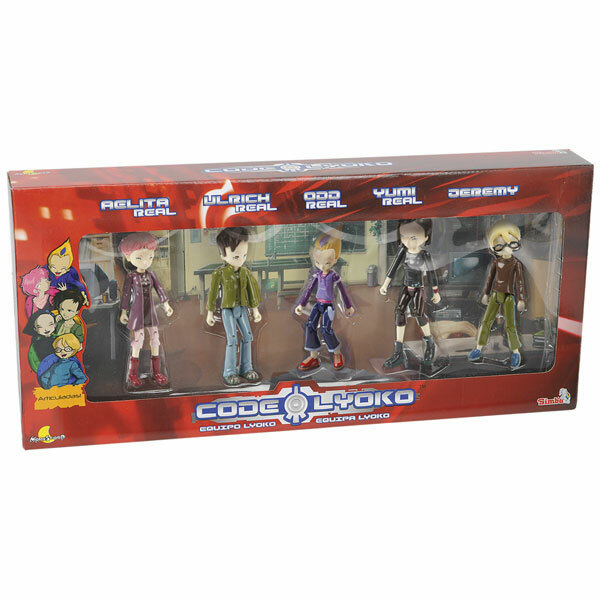 Similarly, a lot of them aren't available for purchase today. 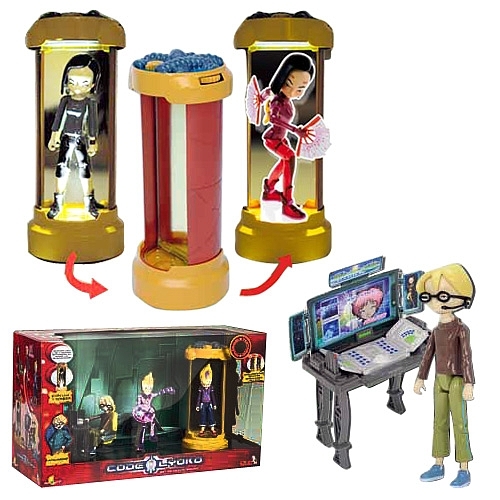 You can find them second-hand, on used product sites (eBay, Priceminister, etc...) or from an independent seller if you're lucky and they still have stock! 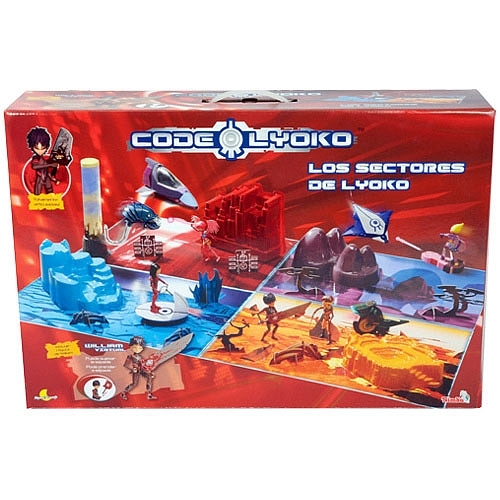 You can find more games and toys on the Catalogue page. 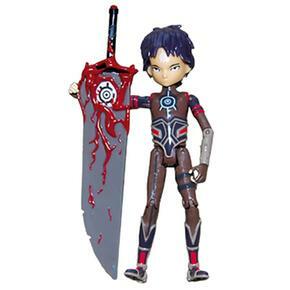 Nonetheless, their quality, realism and durability leave us sceptical! 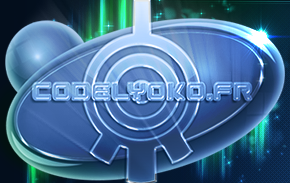 Take control of Odd's Overboard or Ulrich's Overbike! 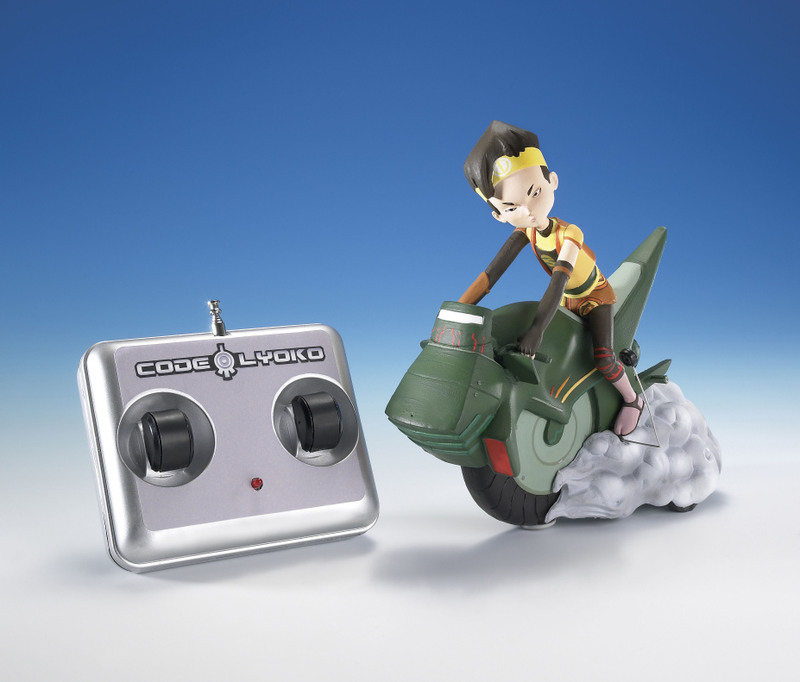 The remote controls allow you to manoeuvre the vehicles and even do 360° spins! 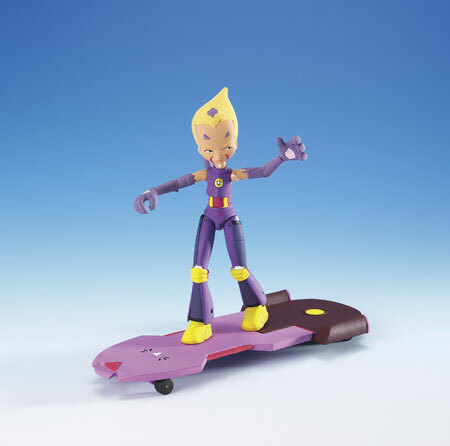 The characters are detachable for on-foot adventures as well as on vehicles. 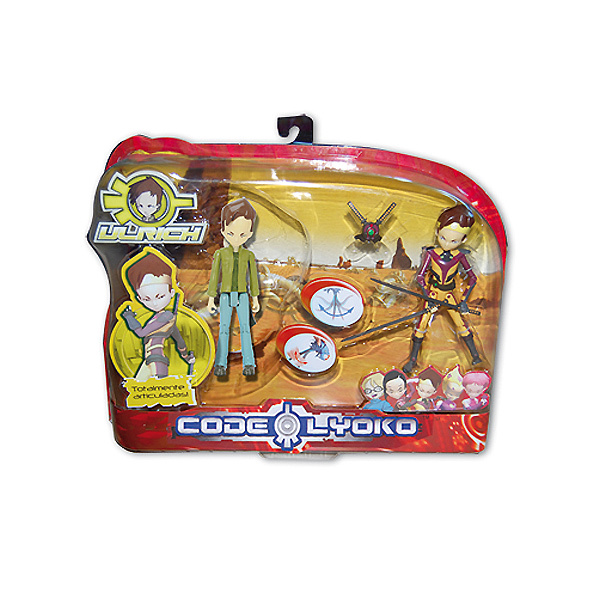 Each one of these packs is an "episode in a box" and allows you to relive your favourite scenes of Code Lyoko! 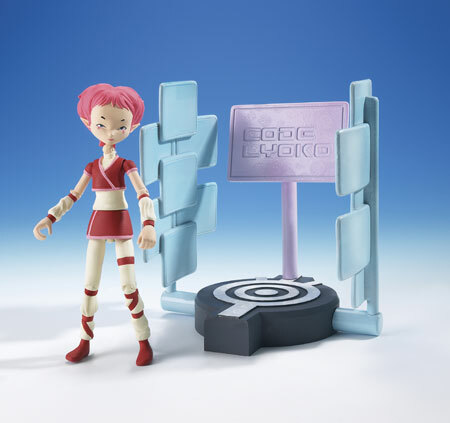 Each pack contains 4 or 5 different figurines and a special setting representing Earth in 2D or the 3D world of Lyoko. 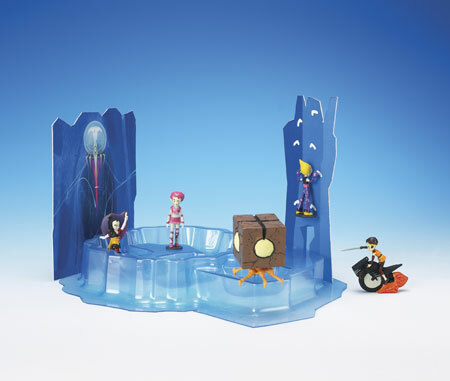 The models below were also available in the USA. 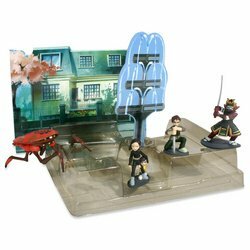 As they were never licensed in France, these models are extremely hard to find nowadays: a challenge for the most dedicated collectors! 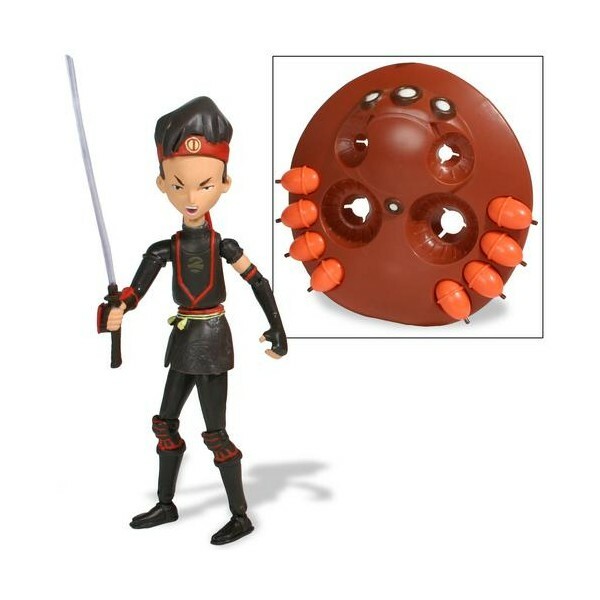 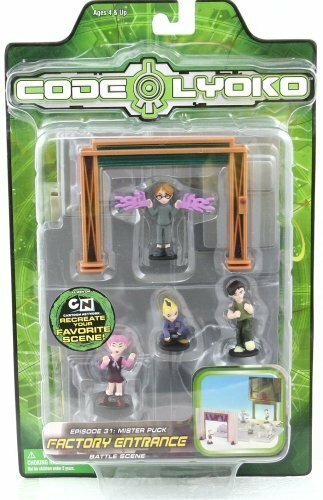 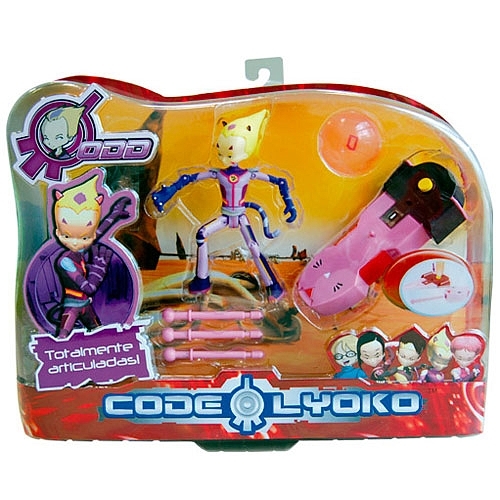 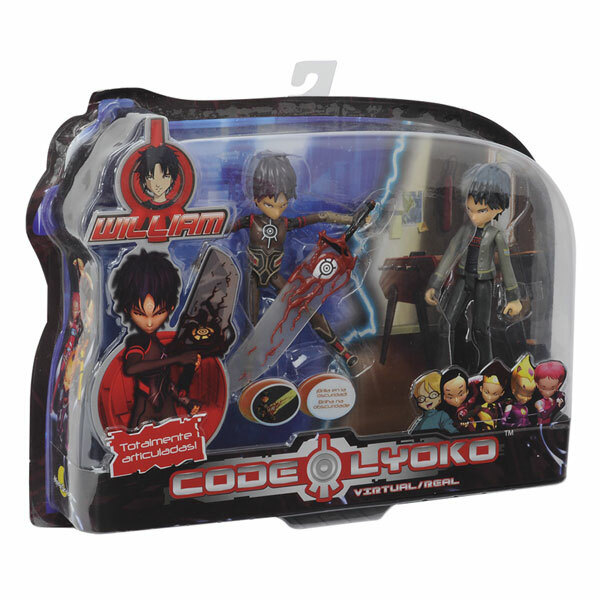 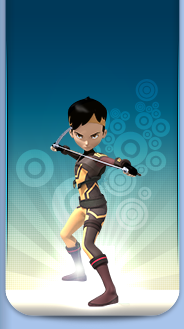 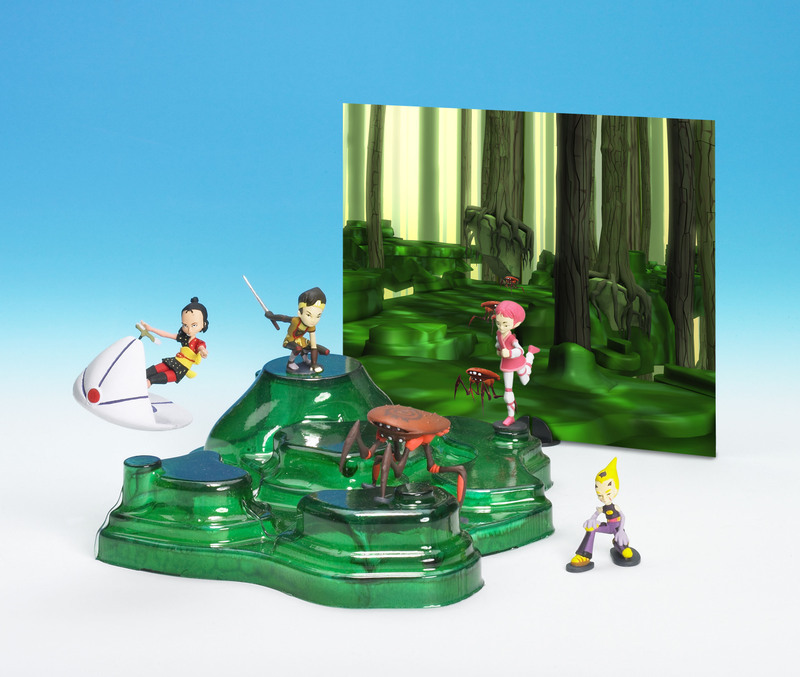 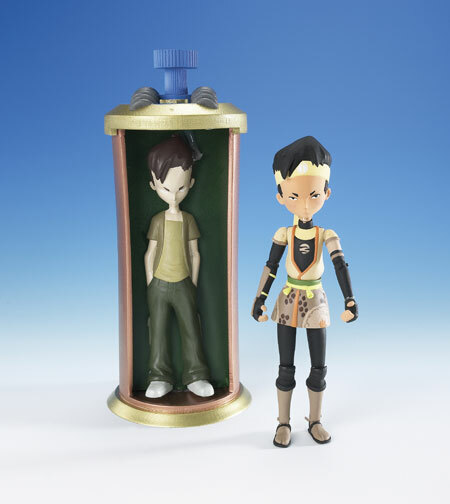 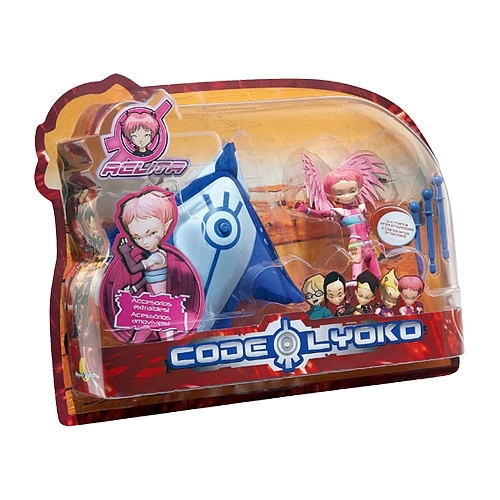 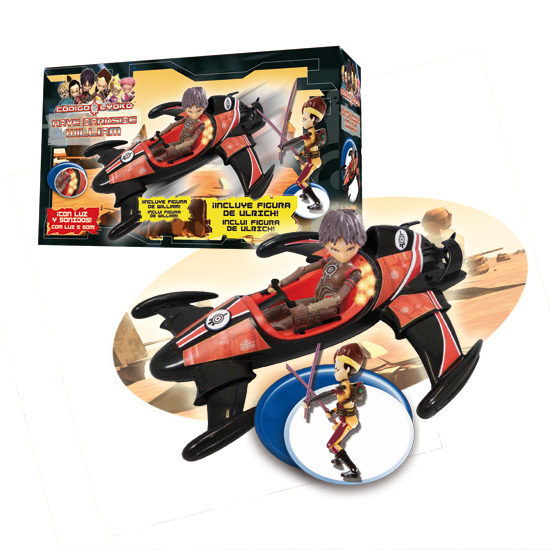 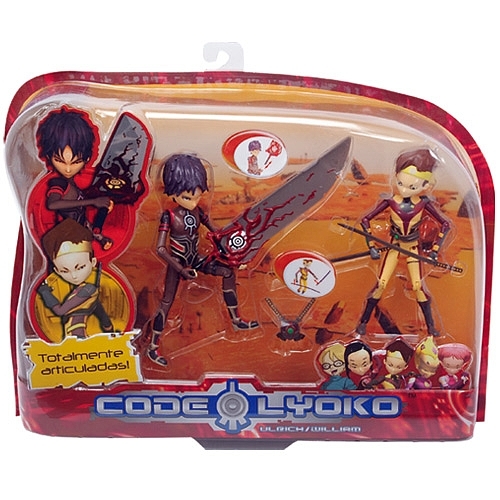 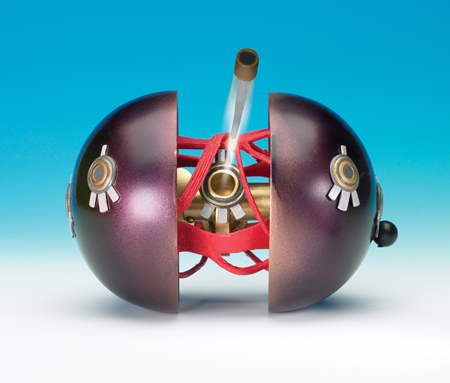 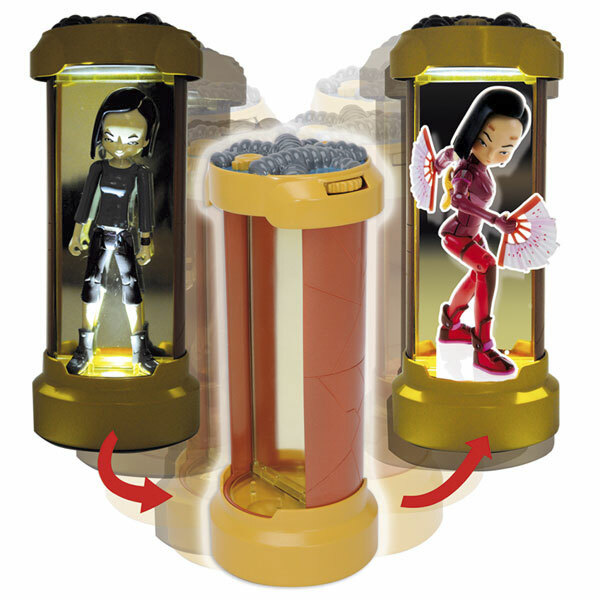 Re-enact the battles between the heroes and monsters of Code Lyoko in your own home! 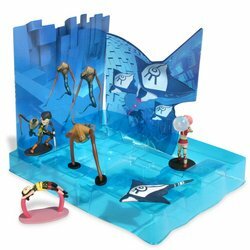 Each figurine is an exact replica of the character from the cartoon and their weapons and accessories allow you to recreate their powers! 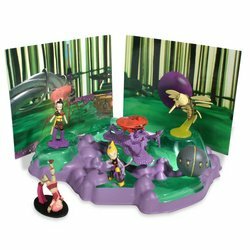 Two series were available and included (as a limited offer) a CD-ROM containing bonuses (animations, wallpapers...and much more! 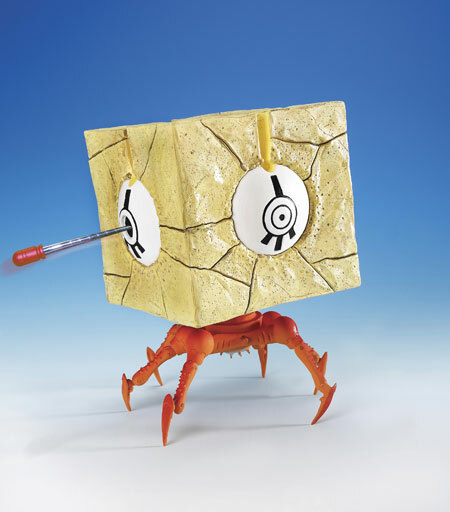 Buying all four packs allowed you to build a Krabe. 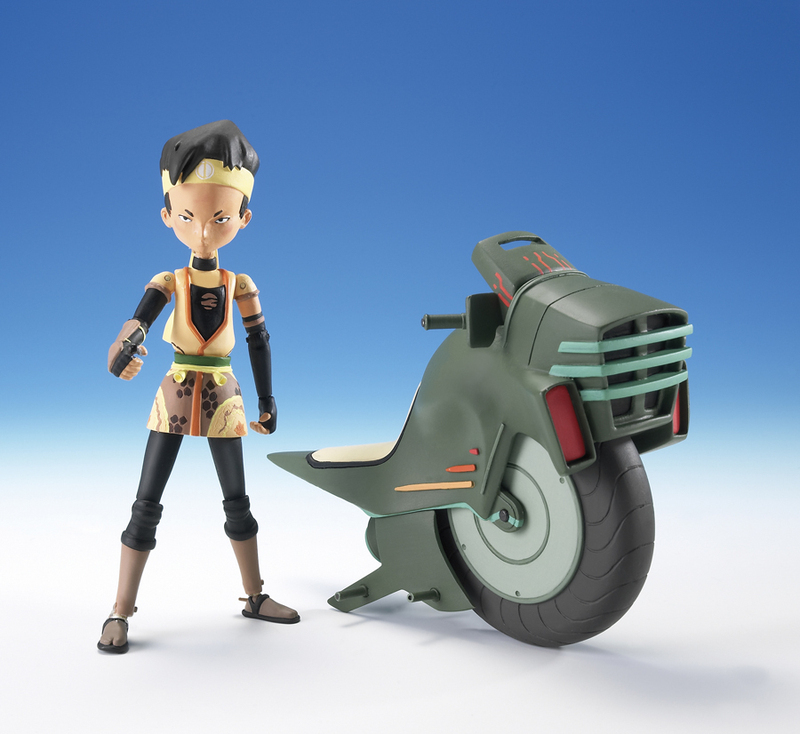 As they were never licensed in France, these models are extremely hard to find nowadays: a challenge for the most dedicated collectors! 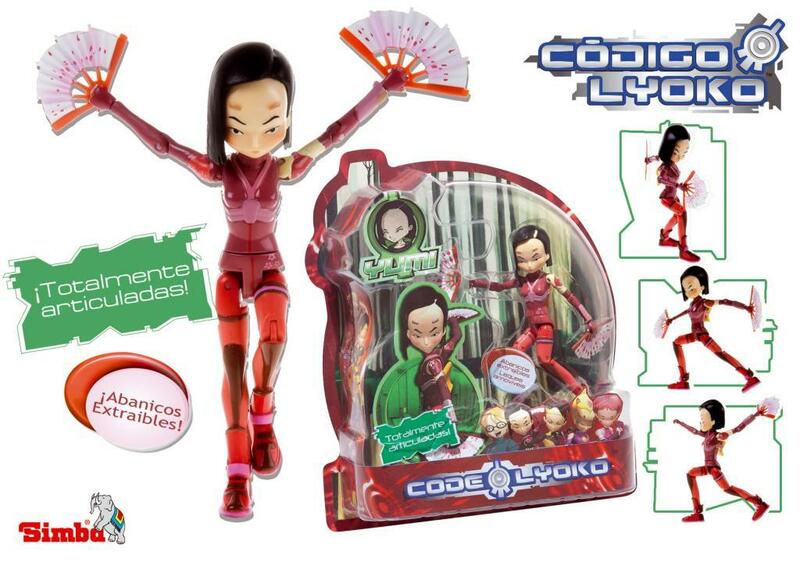 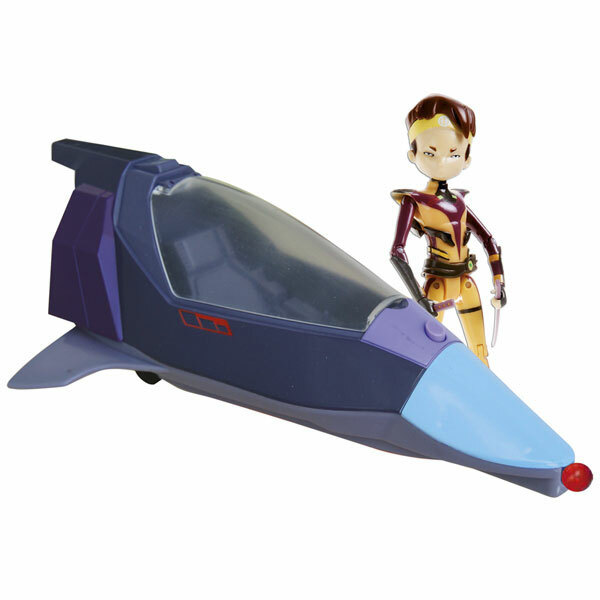 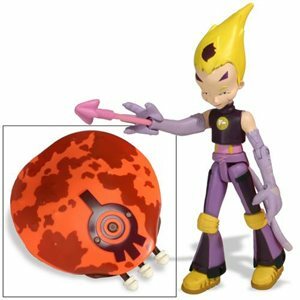 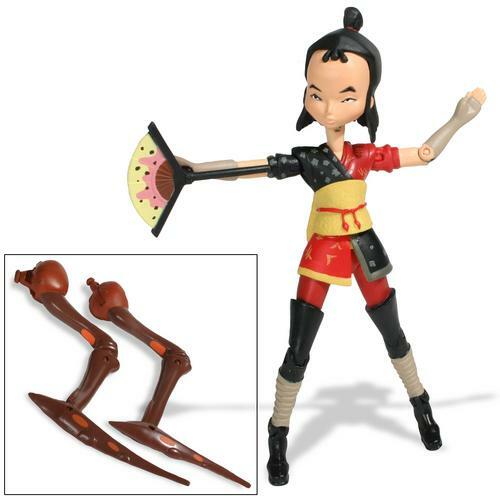 Discover here the vast range of Code Lyoko figurines released in Spain! 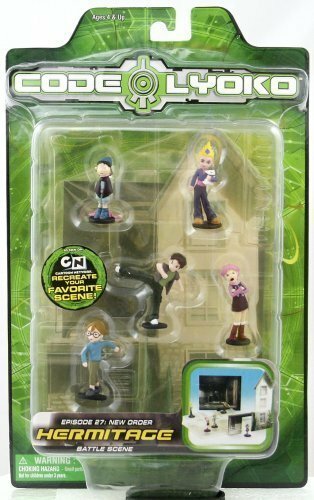 You can find almost all the elements of the series (season 4) as detailed figurines. 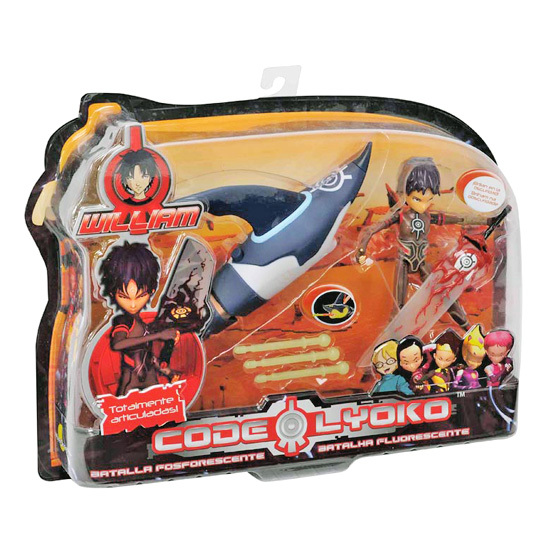 This vast range was released between 2011 and 2012 and is still available to buy! 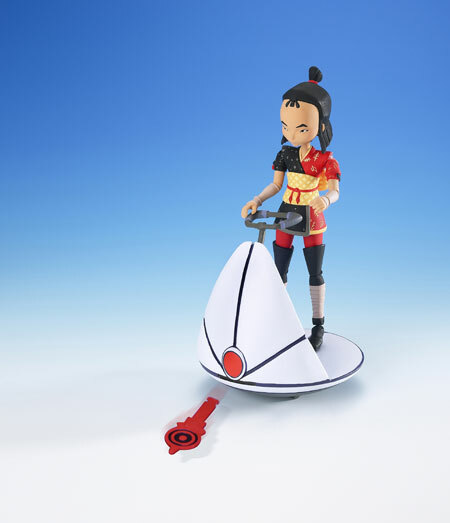 Unfortunately, they can only be purchased in store. 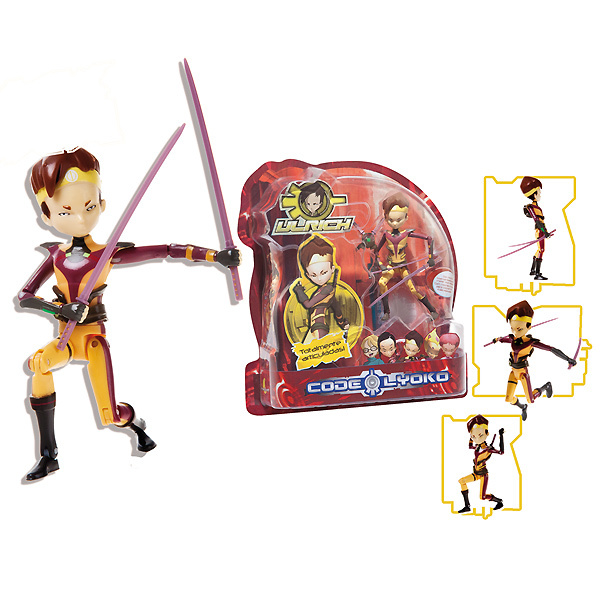 Certain online sites have them available but not the complete range. 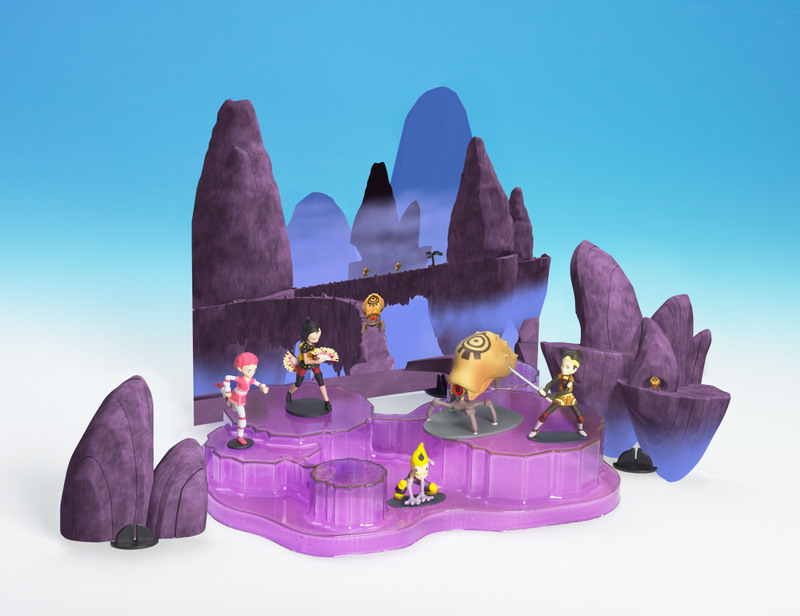 Also, the figurines are sold in packs (or bundles). 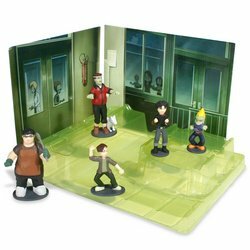 There are a number of packs that propose different combinations of figurines. 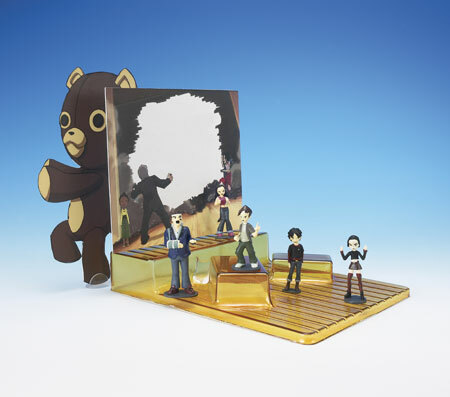 Here, we give you the list of each existing figurine. 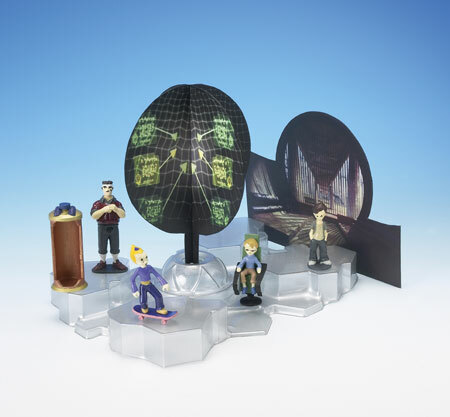 It's up to you to make your selection of packs to have them all!